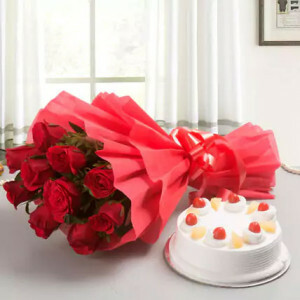 Valentine Rose Day is a popular celebration during the Valentine Week, so partake in the festivities by sending roses to your dear ones, online with MyFlowerApp. 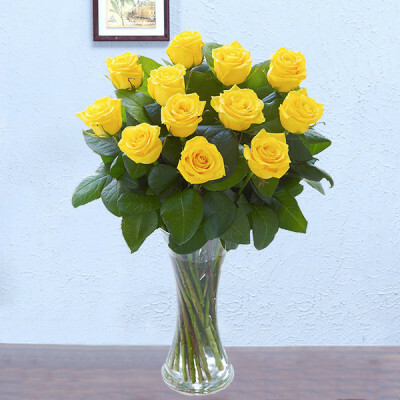 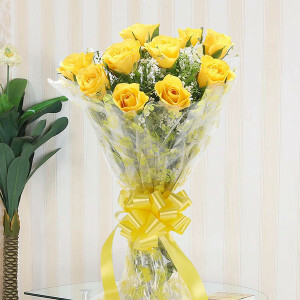 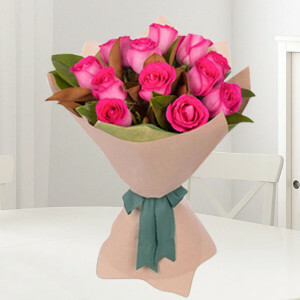 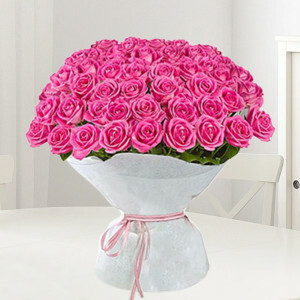 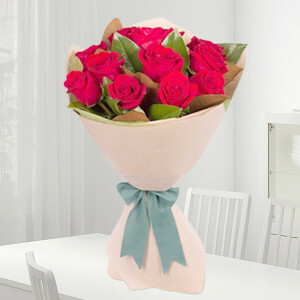 Order roses according to color and arrangements, and express what you feel through them. 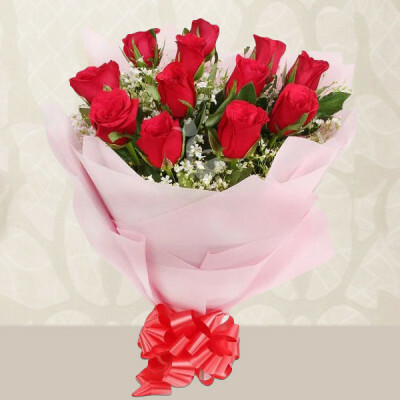 Sweep the love of your life, off their feet this Valentine Rose Day with MyFlowerApp by getting romantic flowers delivered to their home. Rose day, however, is not a celebration that is ‘couples-only’. 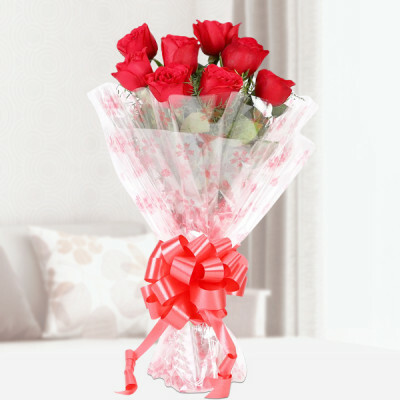 You can send roses to all the people you love and care about this day, and express your affection for them through different colors. 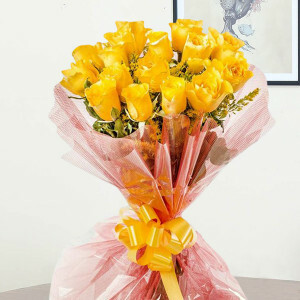 Send red roses to the one who has your heart to express love and passion, while yellow roses can convey friendship, pink roses to signify admiration or a crush on the recipient, and white roses for innocence. 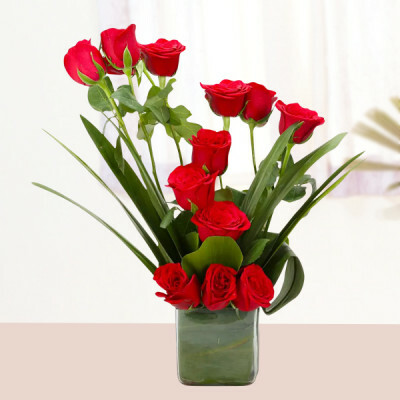 Get elegant bouquets, vases, and baskets of graceful roses along with other mixed flowers. Reiterate your emotions with stunning floral arrangements featuring roses and their favorite flowers in heart-shape, numbers, initials, etc. 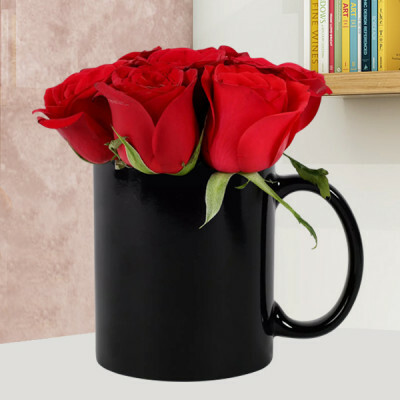 dazzling designs. 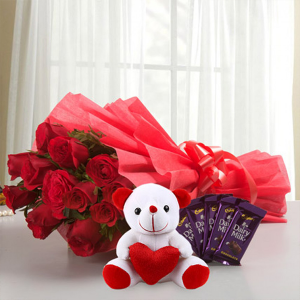 Place your order quickly and we will deliver for you, anywhere in India with free shipping, including major cities like Delhi, Mumbai, Chennai, Bangalore, Pune, Kolkata, Gurgaon, and Hyderabad. Order gorgeous, fresh, and professionally picked roses from MyFlowerApp online and receive only the best with us. 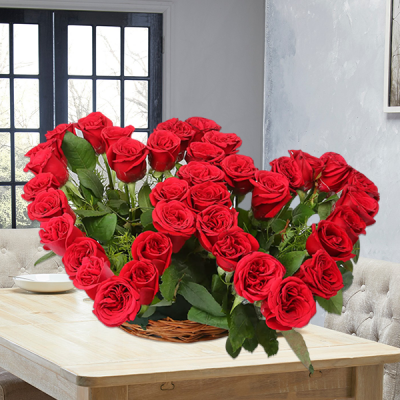 This Valentine Rose Day, select your preferred rose arrangements or get specific roses to convey your emotions to your dear ones without having to say anything. 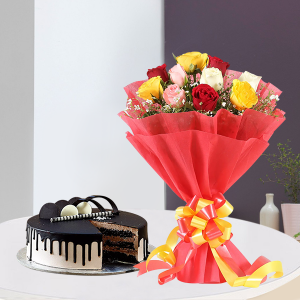 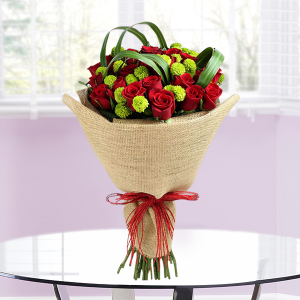 Simply peruse through our extensive range of stunning floral arrangements and more and get them delivered to your sweetheart’s place swiftly, anywhere in India. 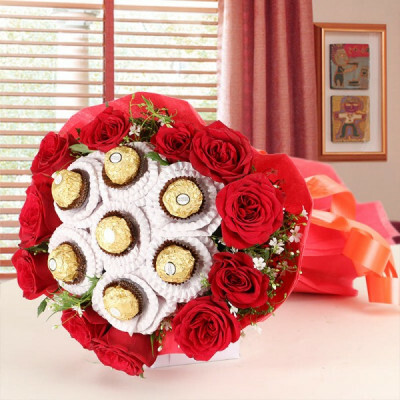 Add more Valentine Gifts they will love, to the combo, like a teddy bear, their favorite cake (maybe in heart-shape), a box of Ferrero Rocher or any other chocolates, or any personalized gifts with your pictures on them. Create your own romantic moments by planning elaborate surprises for your beloved. 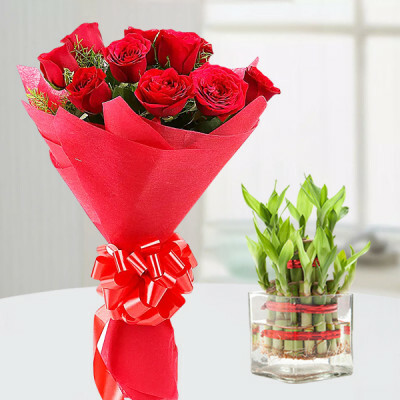 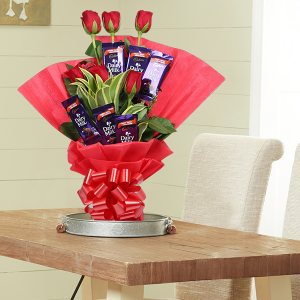 Maybe decorate their room with red roses with our ‘Roomful of Roses’, or arrange for an expert guitarist to help you woo your darling through a song of special meaning to you both while you present their favorite flowers to them. 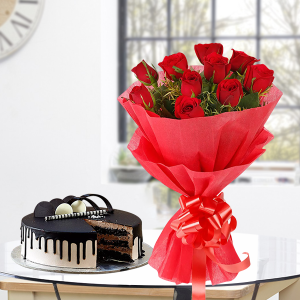 You can celebrate each day of Valentine Week with MyFlowerApp’s Valentine Serenades as well, and make it all about your soul mate this year. 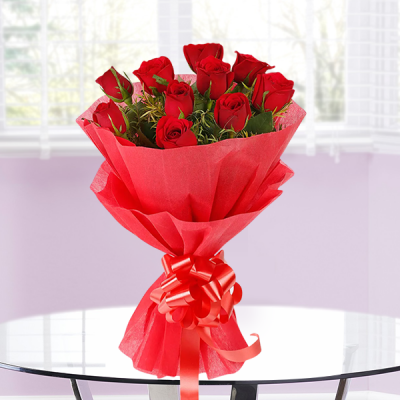 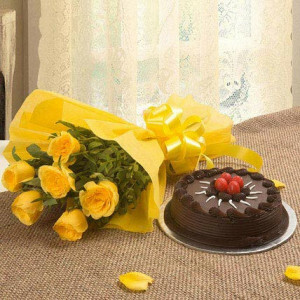 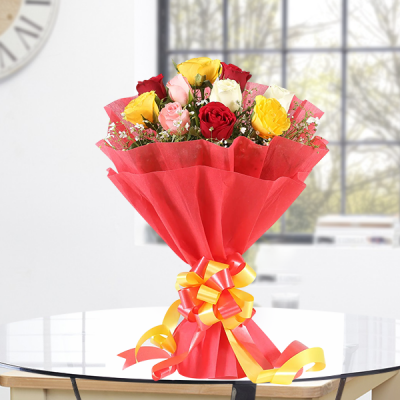 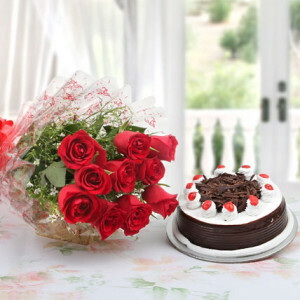 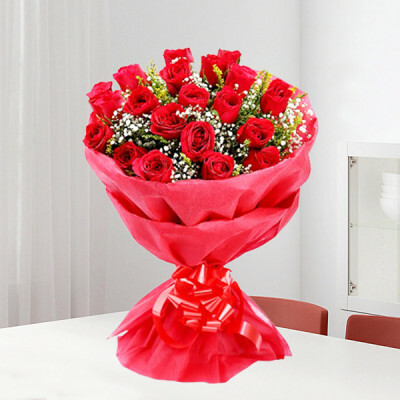 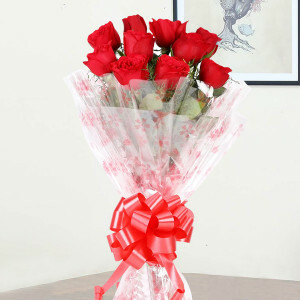 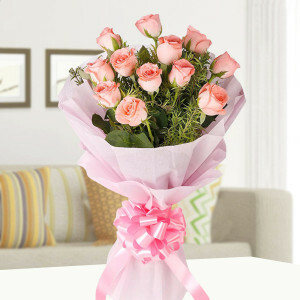 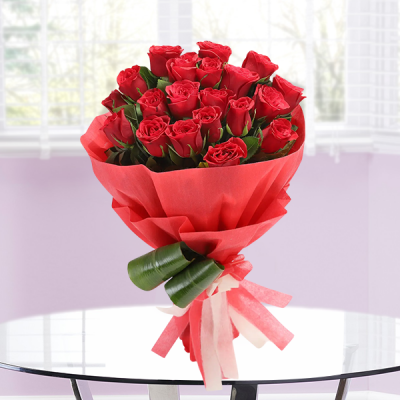 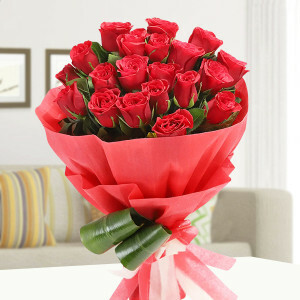 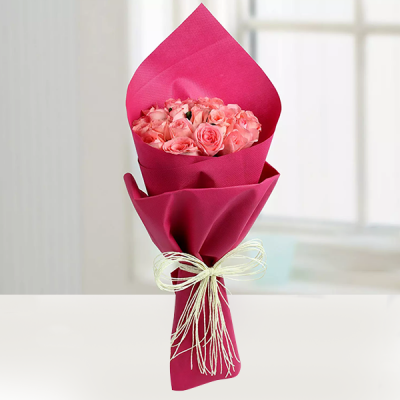 Send roses for 2, 3, 4, 5, 6, 7, 8 days of Valentine along with other gifts and combos, and we will deliver for you. We will deliver your package in immaculate condition, featuring only fresh blooms, anywhere around the globe. Apart from India, we also cater to several other countries including Singapore, Malaysia, Australia, Sweden, United Arab Emirates, South Africa, Canada, United Kingdom, United States of America, Germany, and France.